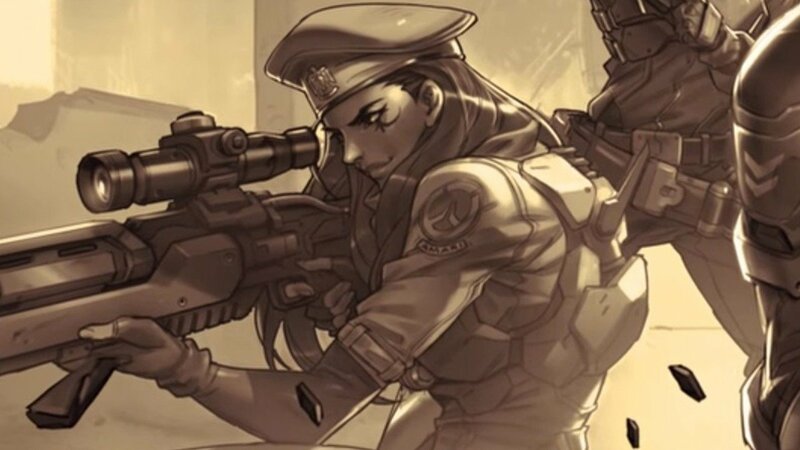 Blizzard revealed their first downloadable hero for Overwatch: Ana. Blizzard did not announce a release date for Ana, but her and all future additional characters coming to Overwatch will be free for all players. In addition, Overwatch’s recently launched Competitive Play will be going through some changes. In an interview with Gamespot, Principal Designer Scott Mercer revealed that they plan to implement a one-hero limit, preventing teams from containing multiple copies of the same character. Blizzard did not announce a date for the hero change. Future changes to Competitive Play include the replacement of Sudden Death with ties, which will happen in Season 2. Overwatch has been a massive critical and financial success since its launch on PS4, Xbox One, and PC; selling over 7 million copies worldwide in the first 2 weeks of release and earning a 91 on metacritic, becoming one of the highest rated games of the year. Ana, and the changes to Competitive Mode, are available now for public testing on PC via the PTR Server.